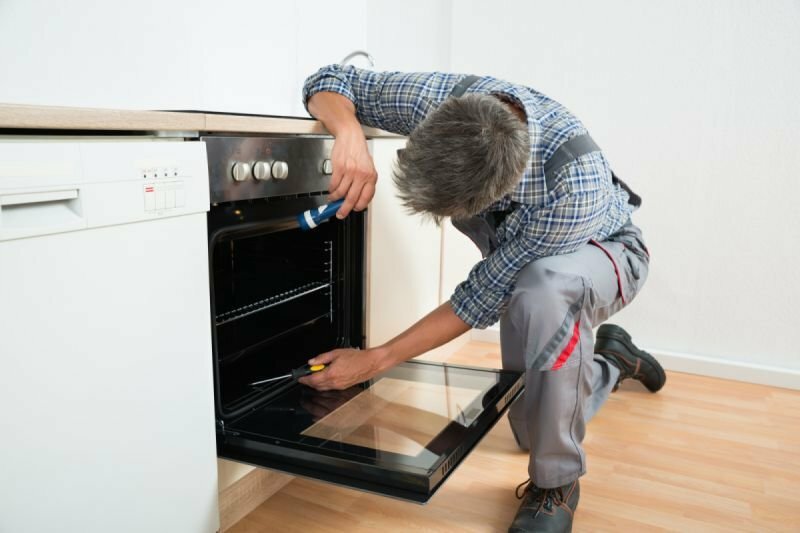 When it comes to appliance repairs, we like to keep it simple. 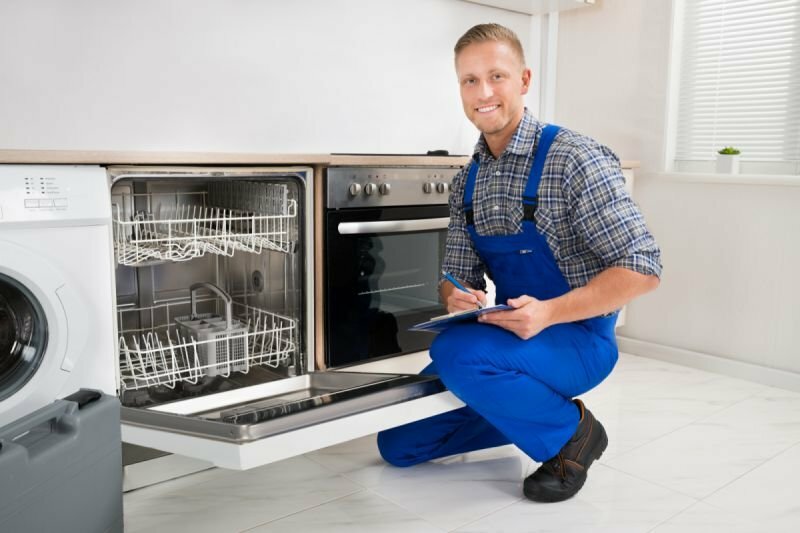 That's why it doesn't matter if you have a refrigerator, a washer or other appliance in need of attention, one call to South San Francisco Appliance Repair is all it takes. It's that simple.